Located by the River Thames, with sweeping views of the capital from the London Eye to St Paul's Cathedral, the Southbank Centre is a unique metropolitan arts centre, with 21 acres of creative space and an extraordinary history. 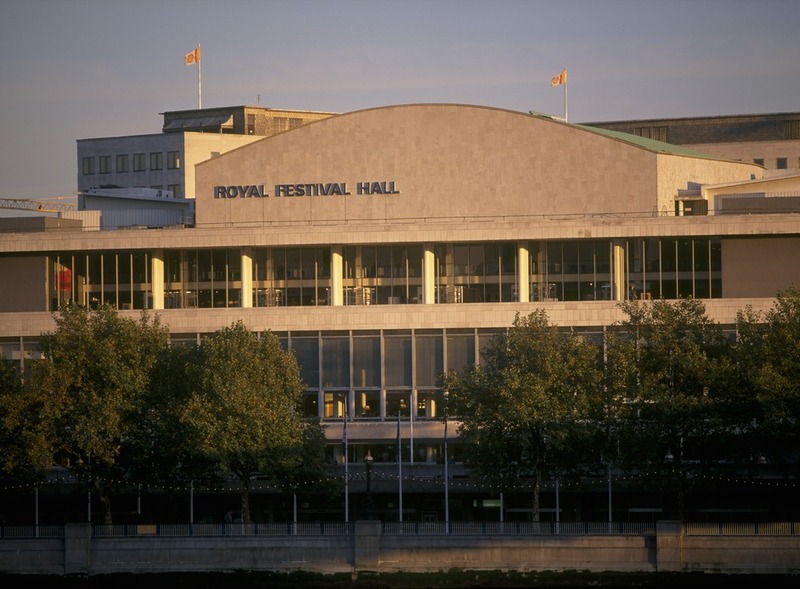 Within the Southbank Centre the Royal Festival Hall, one of the world's leading concert venues, stands at the heart of the site. It's the home of the Philharmonia orchestra, the site of the annual Meltdown Festival and the place to go for hundreds of concerts, gigs, operas, ballets and other performances put on each year. From cheap budget accommodation to luxury 5 star hotels see our special offers for Southbank Centre: Royal Festival Hall hotels, including Park Plaza County Hall Hotel London from 87% off.